Responding to customer requests and leveraging latest technology developments, we have improved our portable, hand-held measuring system, PointX. 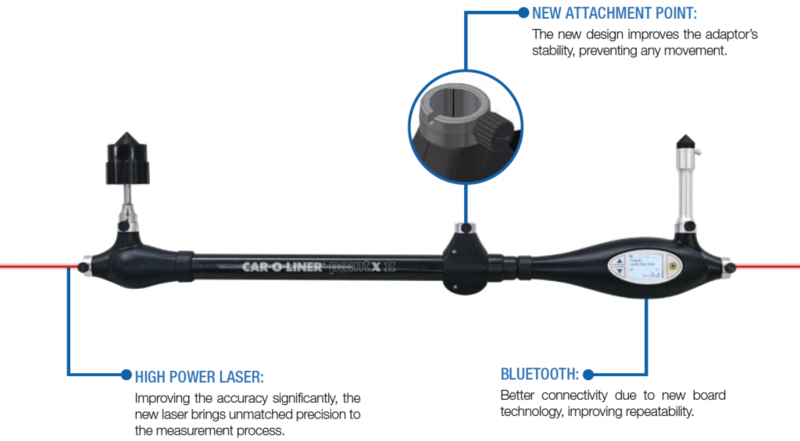 The upgraded PointX II combines the agility of the previous model with higher accuracy to identify, measure and document structural damages even faster and more easily. The Vision2 PointX software together with the measurement tool and Car-O-Data, the world’s most complete vehicle measurement database, secures highest quality within collision diagnosis. Make sure to keep it up-to-date and enjoy the latest hand-held measuring technology combined with the most comprehensive database available on the market.